A visit to City Lights Brewing Co takes to you to their historic building located on the Menomonee River. They claim to brew beers that make thirst worthwhile - and there's only one way to verify it! Pair it with one of many items off of their sumptuous menu. in classic Harley-Davidson style paired with riverfront dining and midwest camaraderie. 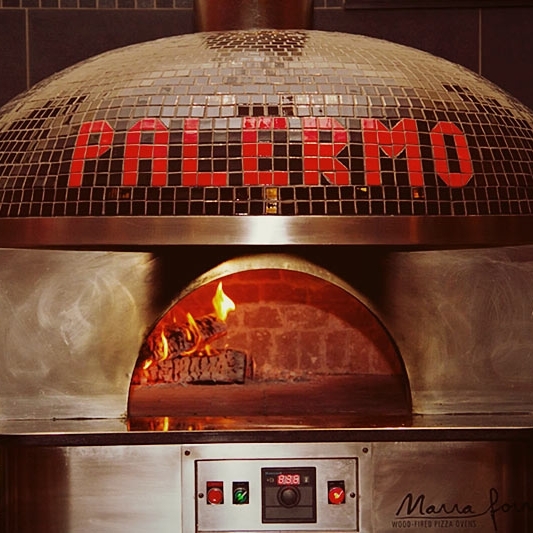 Pizzeria 3301 is located at Palermo's Pizza headquarters and offers a selection of pizza, sandwiches, soups, salads, desserts and more. Eat here, get your order to go or choose Take ‘n’ Bake. You can also get the best deals on frozen pizza at Pizzeria 3301! 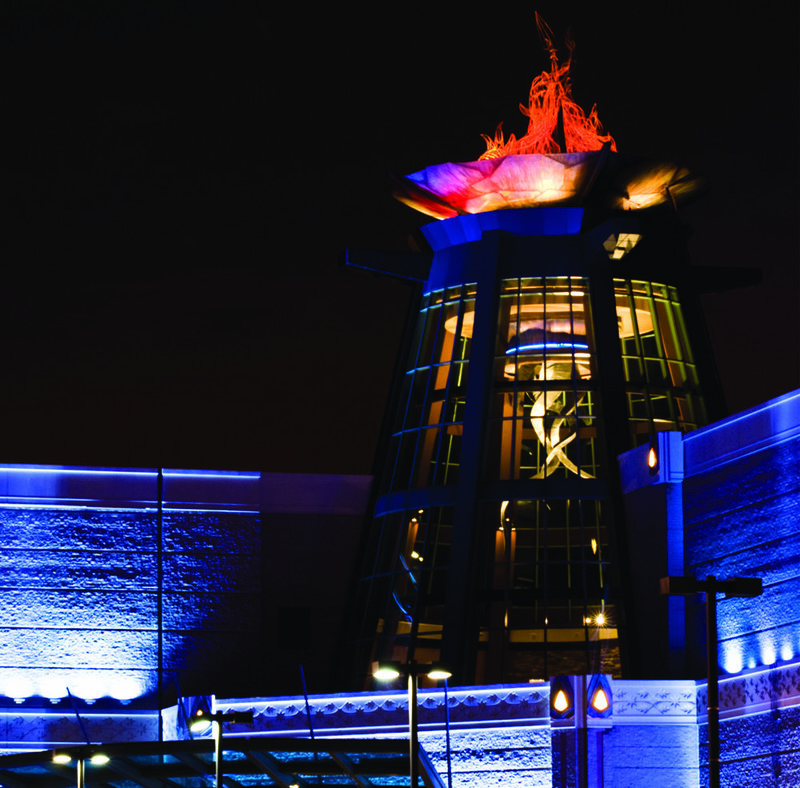 Potawatomi Hotel & Casino offers seven dining options to choose from as well as a coffee shop in their hotel lobby. From Italian to a buffet to award-winning steaks and seafood, there's surely something to please your palate at Potawatomi Hotel & Casino. You'll find the original Sobelman's Pub N Grill on W St Paul Ave in one of Milwaukee's original Schlitz taverns. Sobelman's is known for Bloody Marys, Milwaukee's Best Burgers, and sandwiches. TGI Friday's Front Row, inside the Milwaukee Brewers Miller Park, is open year round and will offer an experience you'll never forget. Third Space Brewery is a brewery, beer garden, and pub started by two friends who met at summer camp many years ago. The name comes from the concept that people need a “third space” in their lives after the first space of home and the second space of work. Twisted Fisherman is a beach style bar and coastal crab shack offering a variety of fresh seafood, crab, and specialty drinks. Have fun on the deck or relax on a sandy beach with a cold cocktail. Summer hours are 11:30am to 2am. Live music on Fridays and Saturdays in the summer. Closed for winter October 13, 2018 to spring 2019. Velobahn Coffee & Cycle is a specialty cafe and bike maintenance shop located in Silver City right off of the Hank Aaron Trail across the Valley Passage.